Raymond Blake is one of Ireland's leading wine writers. 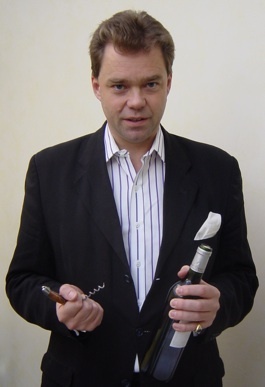 He is Wine Editor of the highly regarded Food & Wine Magazine, a position he has held since its launch in 1997. 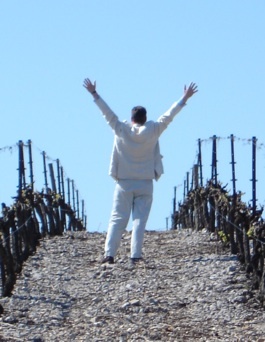 He also writes for numerous other publications and is a member of the Circle of Wine Writers. In 2006 he was inducted as a Chevalier du Tastevin in Burgundy.